If you have young children, they undoubtedly tend to leave their toys scattered all over the house. Even their bath toys find a way to escape from the bathroom. To keep bath toys properly contained, make a few simple changes to your bathroom according to the following bath toys storage ideas. 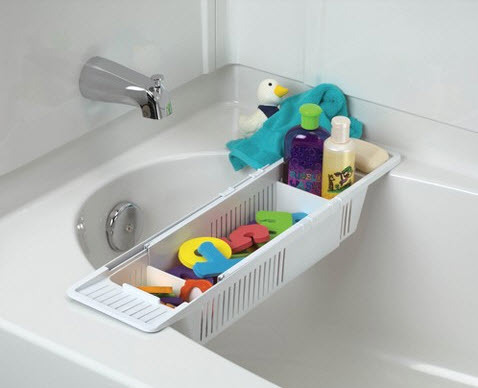 Installing a shower caddy gives your children a place to put their toys when they have finished taking their bath. 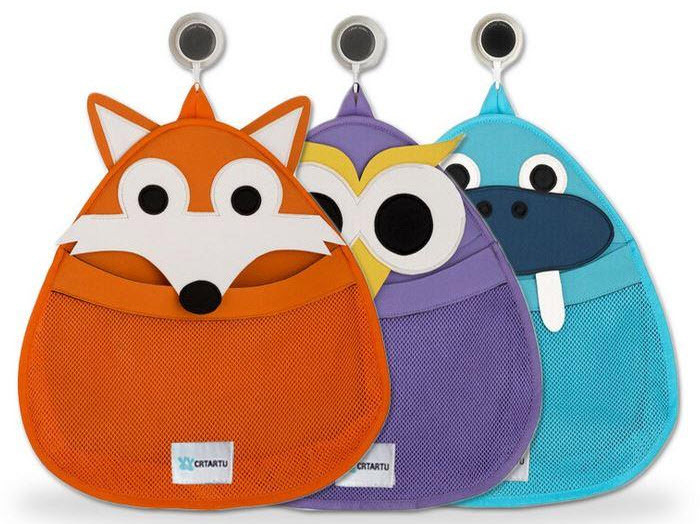 These caddies are easy to install in most standard bathroom showers. 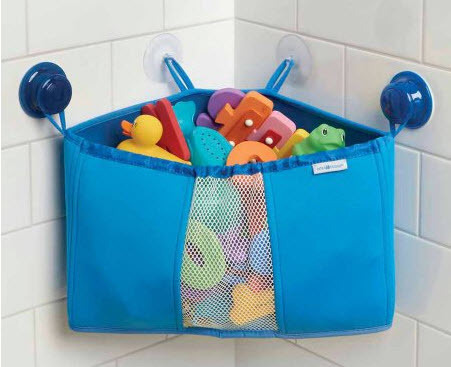 The most convenient place to store bath toys is right in the bathroom, so adding a shower tote caddy is an easy solution. These caddies are portable and fit right in most standard bathroom tubs and showers, so you do not have to find one that is custom-made for you. 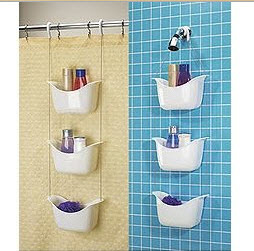 Another option is a shower head caddy that hangs from your shower head. Your children can take their toys out when they get in the tub and then you can put them back in the caddy when they are done. 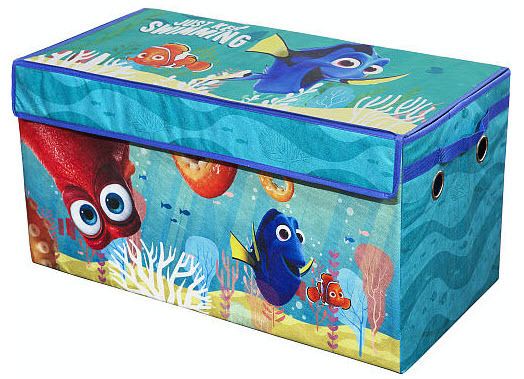 If you have more space in your bathroom, a special toy chest just for the bathroom can hold larger toys. Make sure that it is water-resistant so that it does not get damaged if water is splashed on it. 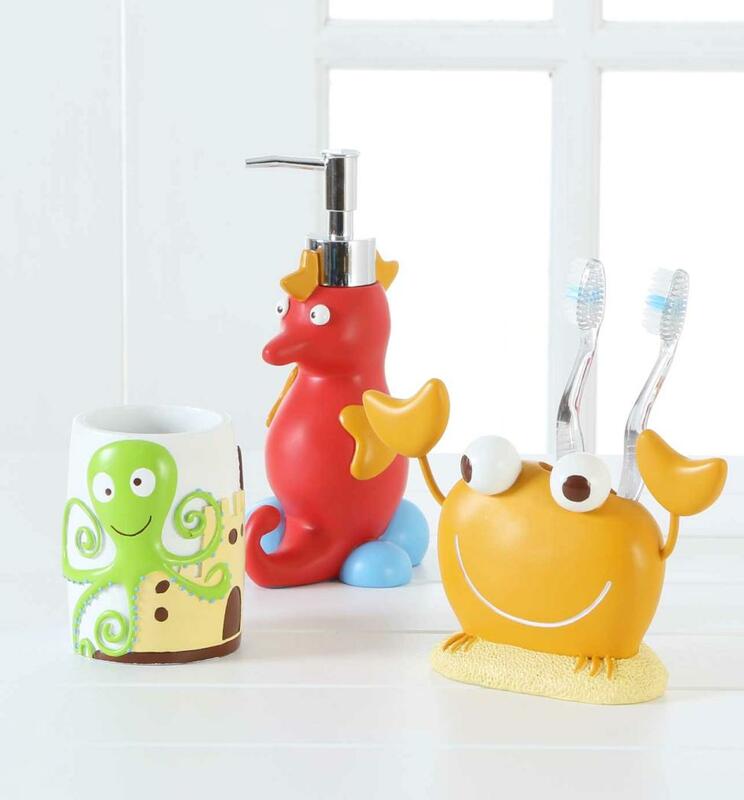 Keeping your children’s bath toys in one place makes it easier to find that special rubber duck or tugboat when it is time for them to get clean. By adding the right kind of storage to your bathroom, you can keep their bath toys safely stored so that your children always have them right at hand. It is a real challenge to keep all the toys in one place, really. 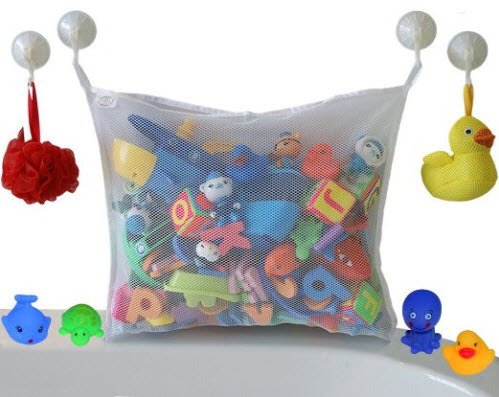 My kids keep on taking all the toys to the bath, so these storage items can really do a trick. Thanks!